We all Adore Selena, but some people think this is just too tacky. 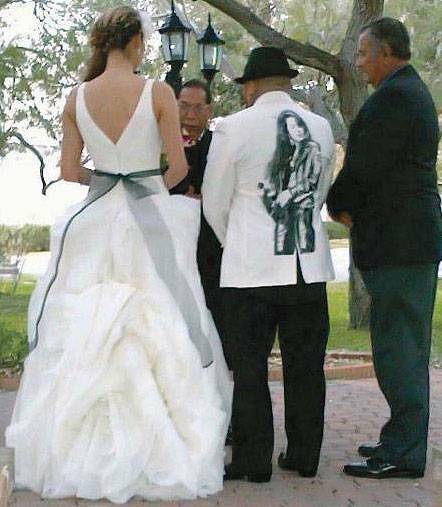 A.B who is Selena's brother got married for the 4th time and in honor of his sister wore a suit jacket with the slain singer on his back. 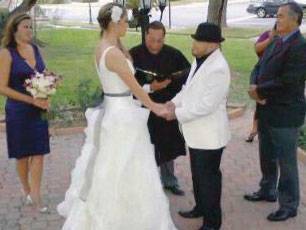 Guanabee posted pics and from what it seems it was a cute wedding. 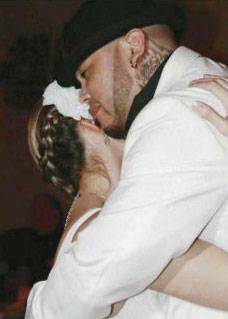 The bride is ...get this... 25 years old, making her 6 when Selena was murdered! Many blessings to the newlyweds!